Do you want more customers for your business? Of course you do, who doesn't! 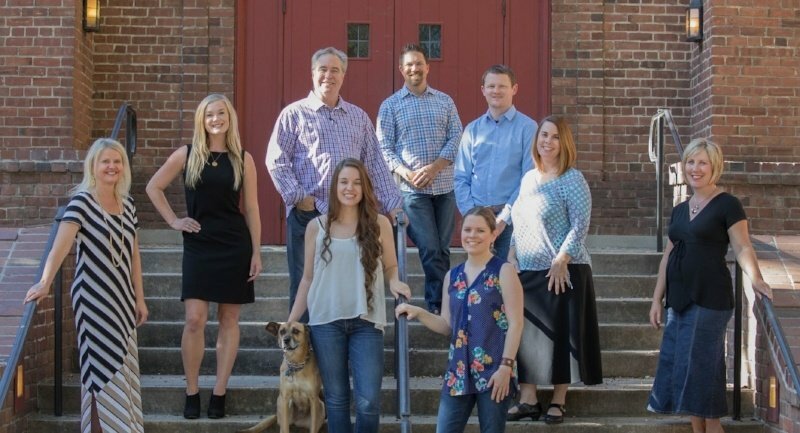 What you need then is an internet marketing firm that can start by asking you the most important question: "How can we help you?" (and actually listen). Then refine your core goals and let the strategic internet marketing process unfold. Why should I hire an Internet Marketing Firm? Did you know that 86% of consumers look up the companies they buy from on the internet first? 86%! If you want to get your company in front of potential customers then you need an Internet Marketing Firm. Internet marketing is more than just Facebook and having a website. Strategy, implementation, and evaluation are key to using your internet marketing dollars wisely. 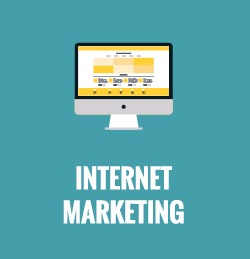 As an internet marketing firm we specialize in all of the major categories needed for a successful internet marketing campaign that work together to get you found by people searching on the web. As an Internet Marketing Firm, we use our tools to help increase your website conversions to get you customers! Website – The cool hang out that represents who you are and what you offer. It's the place we want people to find while searching online and want to visit. All the other parts of internet marketing (steps 2-11) act as ambassadors for your website, working together, each with their own purpose, to get potential customers to visit. SEO – Search Engine Optimization is a key component to internet marketing because it allows you to be found more easily by potential customers on search engines like Google, Bing, and Yahoo. Landing Pages – A network of "mini-websites” that cut right to the chase for a specific product or service. Online Paid Ads – Also known as "Pay Per Click or PPC," it’s all about buying ads on Google to drive traffic to your website. Analytics – This is the part where an internet marketing firm measures what works and what doesn’t, and then suggests making changes where necessary so you understand where your marketing dollars are going and if it’s worth it. Social Media – Facebook, LinkedIn, YouTube, Pinterest and many other channels out there help you connect with potential and current customers. Page Conversion – Deciding what we want people to do and how we want them to do it while searching online. Ultimately, we want them to become a customer, but first we have to get them interested and take an action like filling out a form, visiting the website or making a phone call. Online Press Releases – Increasing the reach of your brand using an expansive online press release distribution network. Online Video – Our goal is to partner with you in web video production to create engaging, informative, creative video that will get your message across to your audience in a way that is unique to you and will be remembered by your viewers. As your web video production partner, we not only create your video, but we will help you integrate it into your overall marketing strategy. Contact us for help with your internet marketing today!